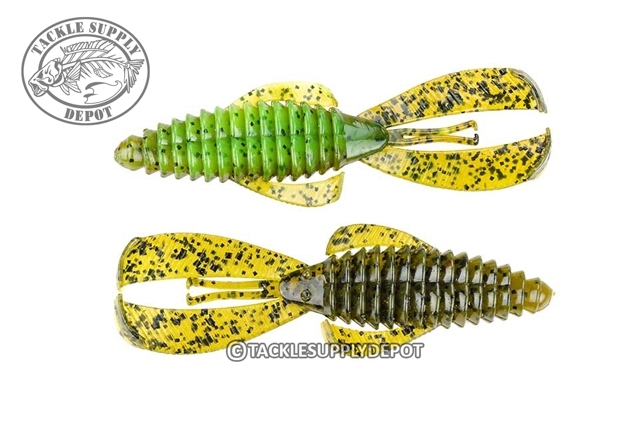 Bigger and better than every; the Strike King Magnum Rage Bug is here to collect on those big bites. Featuring the same body design and patented Rage Tail arms and legs that kick with the slightest movement only now in a larger profile that catches the attention of predators keying in on larger forage. 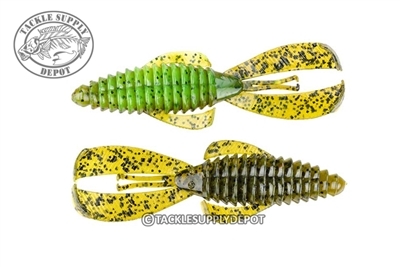 The Strike King Structure Bug is deadly when rigged on the Structure Swing Head and slow rolled in deep water as well as has become the go to flipping bait for many pros on the circuit. Each Rage Tail lure has a unique and exclusive Tail design and is engineered like no other soft plastic bait. Each is designed with a specific purpose and uses customized hi-grade plastics for superior action. All Rage Tail baits are packaged in individual clam shell packages to hold its shape until use. This means higher quality and NO deformed bodies! !